Navidar is an investment banking firm committed to providing superior execution and outstanding results to companies and investors in dynamic industries. We offer strategic M&A advice and capital raising solutions utilizing our extensive industry knowledge and global reach and relationships with potential buyers and investors. CONTINUE READING Navidar Presents: The Lifecycle of Building a Successful Company: Key Steps and Lessons for Every Stage – Register Now! CONTINUE READING Navidar Group Serves as Exclusive Investment Banking Advisor to Sentient Health Pte. Ltd.
We have focused on companies in dynamic industries over decades and across many different business and technology cycles. We are highly effective in helping our clients find the most attractive exit opportunities. Additionally, we assist clients with developing a compelling investment thesis to attract capital from investors or locating attractive acquisition targets. 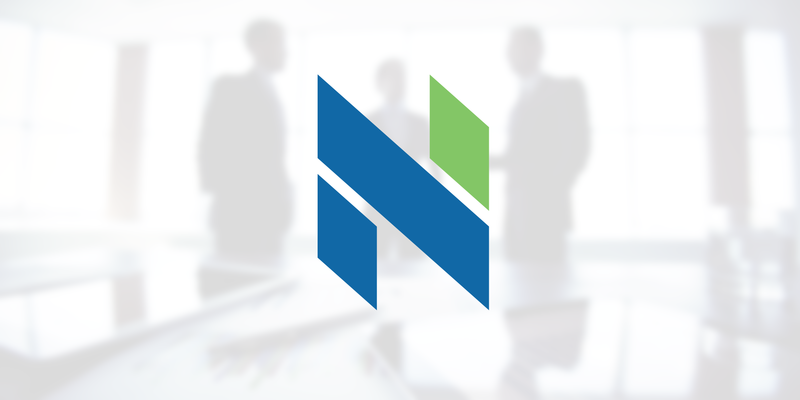 For CEOs, CFOs, board members, and investors in technology and business services companies, Navidar is a valued investment banking partner, senior advisor, and skilled resource that works and thinks strategically, globally and holistically. Our experience, insight, and perseverance enable us to achieve superior results. We were extremely impressed with Navidar's creativity in the way that they told the Policystat story to buyers and believe that this led to an excellent valuation and outstanding result. Navidar’s execution from the initial phase through closing was phenomenal. Their ability to understand 4DSP’s business, extract the essence of its value, and articulate it in a comprehensive manner was nothing short of a class act. Navidar’s senior attention and active involvement in every phase of the process was instrumental in ensuring a successful outcome for our shareholders. Senior attention at every phase of the deal made me feel like my transaction was Navidar’s most important deal. While Navidar has a deep understanding of SaaS software, they were experts at creatively managing the process at every step to ensure a successful outcome. Navidar’s bankers are unique in that they enable small and mid-cap companies to benefit from the same quality of advice typically only available to large cap companies. Navidar’s operational value-add, thoughtful positioning, and effective negotiation skills were critical in achieving an outstanding outcome. Navidar does more data mining which, combined with their creativity and understanding of the industry, allows them to better position the company. Navidar consistently provided sound, unbiased advice and we felt that they always put Technik’s interests ahead of their own. We could not have crossed the finish line without their thoughtful advice and ability to effectively and efficiently manage all aspects of the process. Senior banker attention and excellent negotiating skills led to an outlier valuation for our team. They consistently exceeded my expectations throughout the deal.